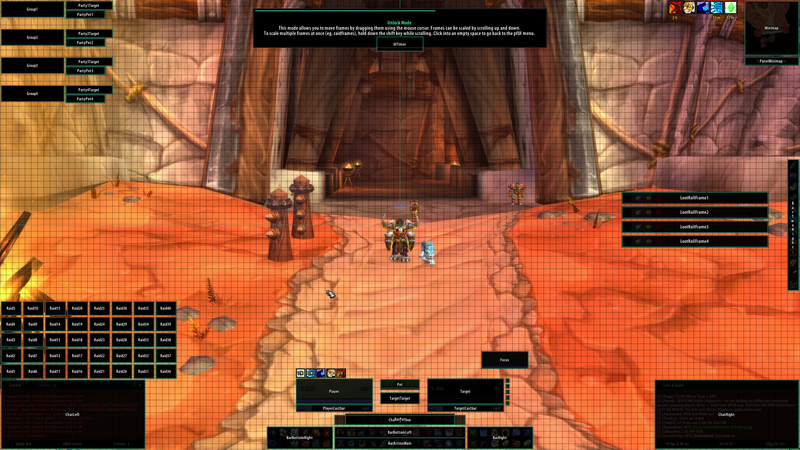 An AddOn for World of Warcraft (1.12.1), mostly known as “Vanilla”, which aims to be a full replacement for the original interface. The design is inspired by several screenshots I’ve seen from TukUI, ElvUI and others. This addon delivers modern features and a minimalistic style that’s easy to use right from the start. It is entirely written from scratch without any inclusion of third-party addons or libraries. This is not an addon-pack like ShaguUI, however, there is support for external addons like MobHealth3, DPSMate and others, but they will never be shipped within the package. Please do not re-upload or distribute outdated versions of this project. However, you are more than welcome to fork or link to the official gitlab page. pfUI supports and contains language specific code for the following gameclients. What does “pfUI” stand for? 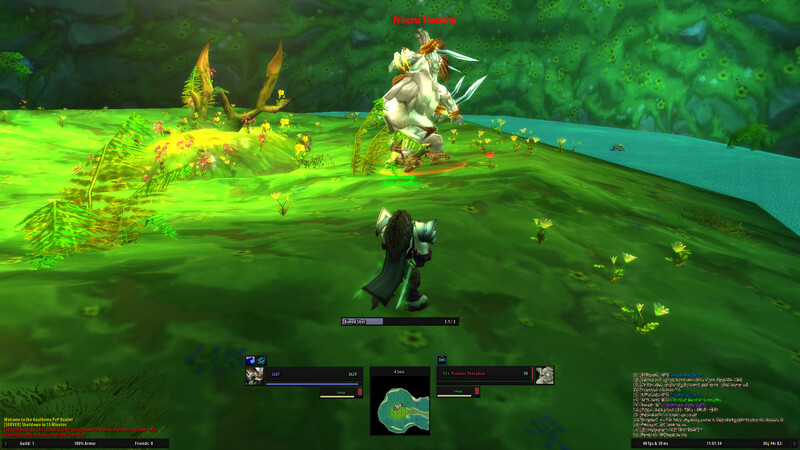 The term “pfui!” is german and simply stands for “pooh!”, because I’m not a big fan of creating configuration UI’s, especially not via the Wow-API (you might have noticed that in ShaguUI). Is there a discord channel? You can’t. I’m doing this for fun. Enjoy! Please provide as much information as possible in the Bugtracker. If there is an error message, provide the full content of it. Just telling that “there is an error” won’t help any of us. Please consider adding additional information such as: since when did you got the error, does it still happen using a clean configuration, what other addons are loaded and which version you’re running. When playing with a non-english client, the language might be relevant too. If possible, explain how people can reproduce the issue. Report Errors, Issues and Feature Requests in the Bugtracker. Please make sure to have the latest version installed and check for conflicting addons beforehand. Can I use Clique with pfUI? A pfUI compatible version of Clique can be found Here. If you want to keep your current version of Clique, you’ll have to apply this Patch. How do I show the Damage- and Threatmeter Dock? If you enabled the “dock”-feature for your external (third-party) meters such as DPSMate or KTM, then you’ll be able to toggle between them and the Right Chat by clicking on the “>” symbol on the bottom-right panel. Why is my chat always resetting to only 3 lines of text? 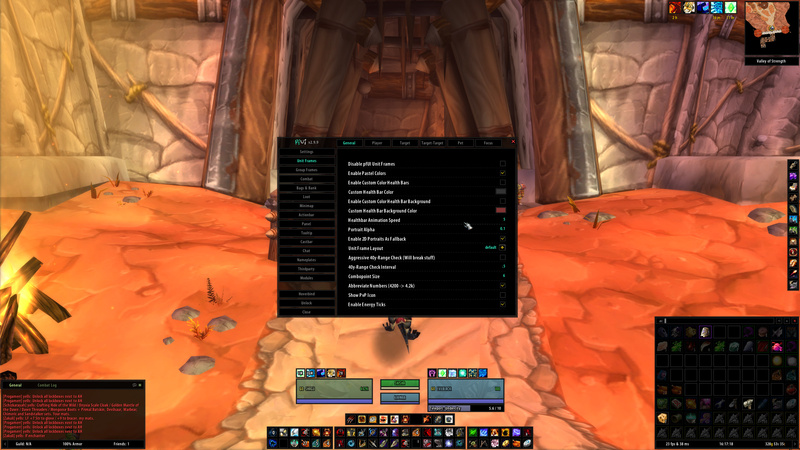 You need to disable the “Simple Chat” in blizzards interface settings (Advanced Options). 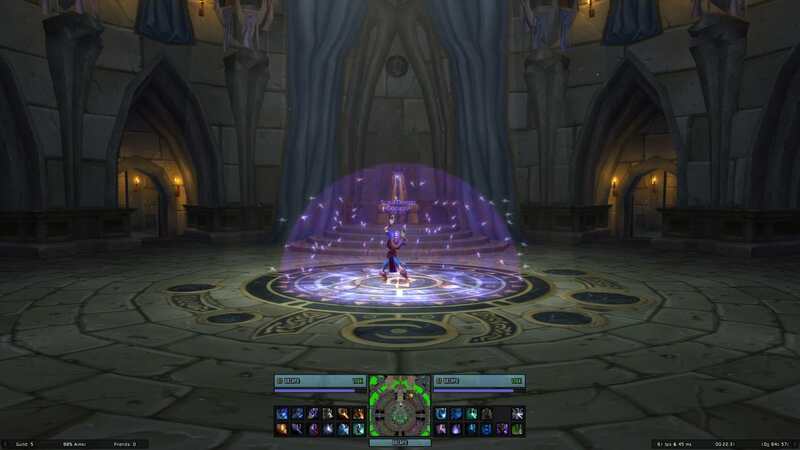 Then relog and reset/run the firstrun wizard again. How can I enable mouseover cast? Create a macro with “/pfcast SPELLNAME”. If you also want to see the cooldown, You might want to add “/run if nil then CastSpellByName(“SPELLNAME”) end” on top of the macro. Everything from scratch?! Are you insane?